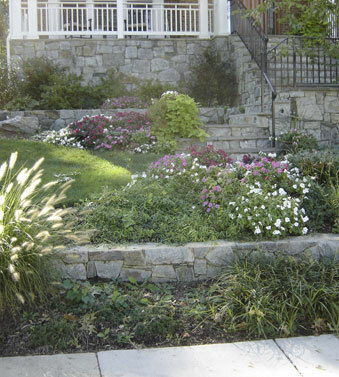 Thoughtfully created outdoor spaces offer multiple benefits. Not only do they inspire they serve as anodynes for the stresses associated with modern lifestyles. Walks and Patios – Carefully planned walkways and patios can enhance the functionality and visual appeal of your exterior spaces. Water and Fire Features – add an elegant focal point. Pool Settings – Our landscape architects can design the perfect landscape and hardscape to compliment your pool areas.